These days urban gardening is such a hit. You can see many homes starting up their own. 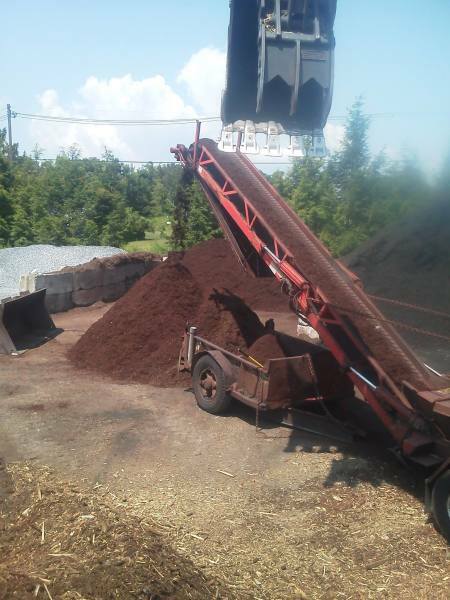 Whichever route you end up going, you need an affordable topsoil in Washington, NJ to start with, Plain and Fancy Stone Wholesale Supply is at your service. 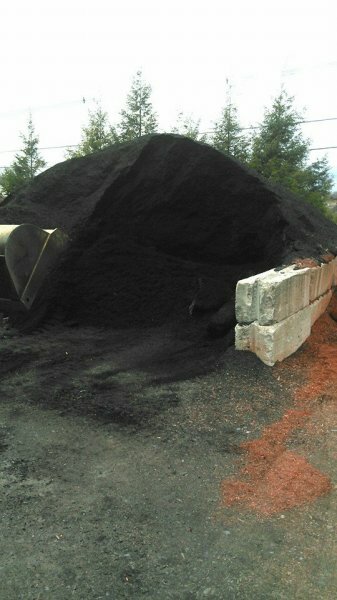 We are one of the affordable landscaping supplies company in NJ. Landscape contractors and even urban gardening newbies take our advice on the tools and the kind of soil that they will need to start their landscaping project. Do not be deceived by our name because we are nothing but plain. We can provide anything and everything that you need. We also want to let you know that our prices are also considerably low, compared to other landscaping supply companies. You may find cheaper landscaping mulch than ours , but not all landscaping mulch is the same and neither is the dye used to color it .we only use one type of wood for coloring and that is clean dry pallet wood (the nails are magnetically separated) that is comprised of solid dimensional lumber (like what houses are built from) not fragile sticks , twigs and branches that most wood recyclers try to color. sure it may look the same at 1st but theirs quickly deteriorates and loses all the color. 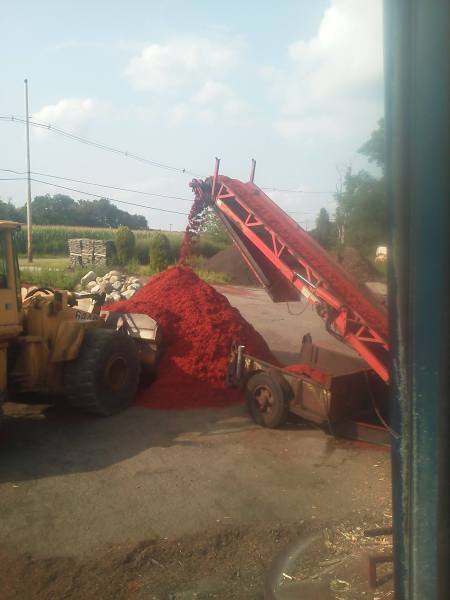 our mulch holds color over winter and looks good the following year.